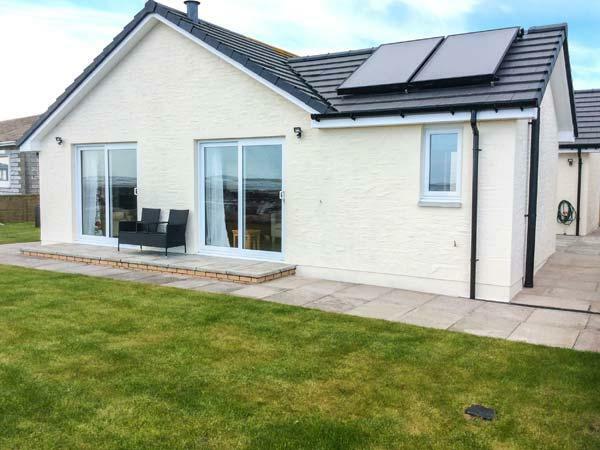 Little Laight is a child friendly holiday cottage in Stranraer with 3 bedrooms that sleeps 6 with 2 bathrooms and is non smoking. 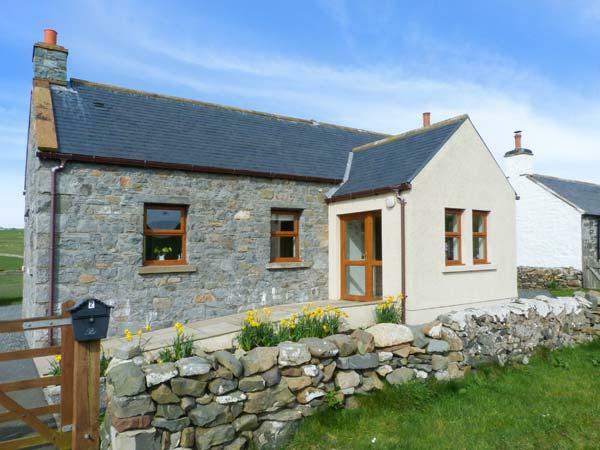 Located in Stranraer Dumfries and Galloway, Little Laight does not have broadband and accepts pets, read Little Laight reviews here. Little Laight in Stranraer allows 6 visitors. 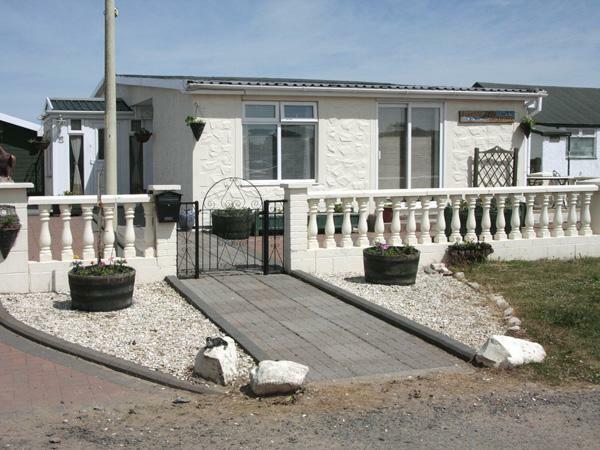 Little Laight in Stranraer has 3 bedrooms. 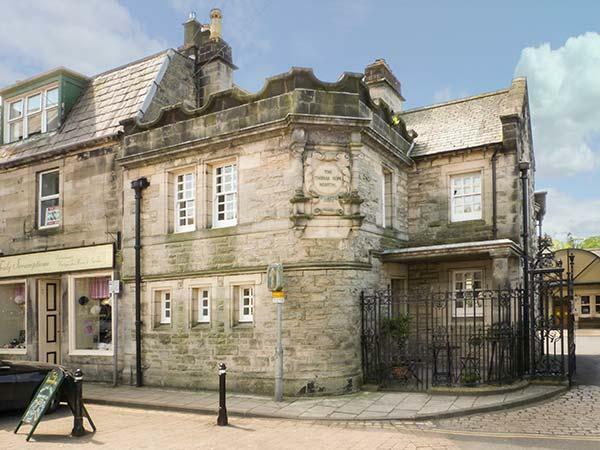 Enjoy 2 bathrooms at Little Laight in Stranraer. 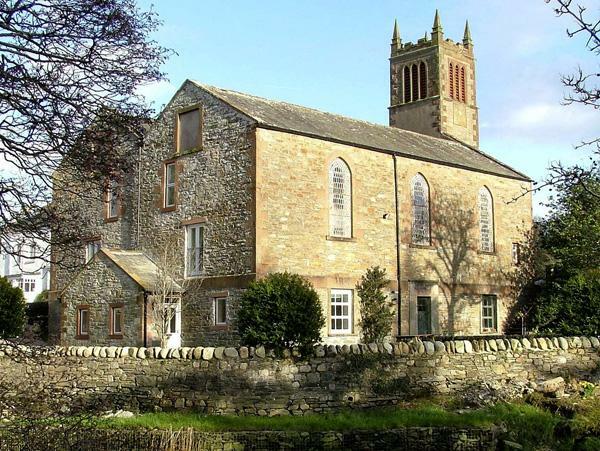 This holiday cottage is suitable for children. Little Laight is dog friendly. 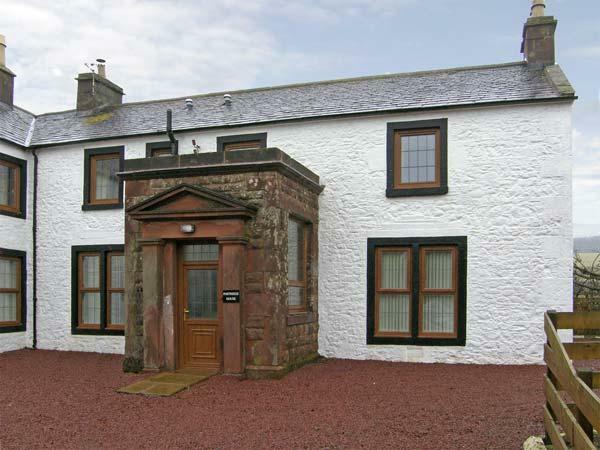 This self catering cottage in Stranraer has a garden available. Little Laight is in a rural location. Angling available at Little Laight. Cots are provided at Little Laight. By the coast holiday cottage in Stranraer. Little Laight provides towels included in the cost. We had an absolutely wonderful time at Little Laight. 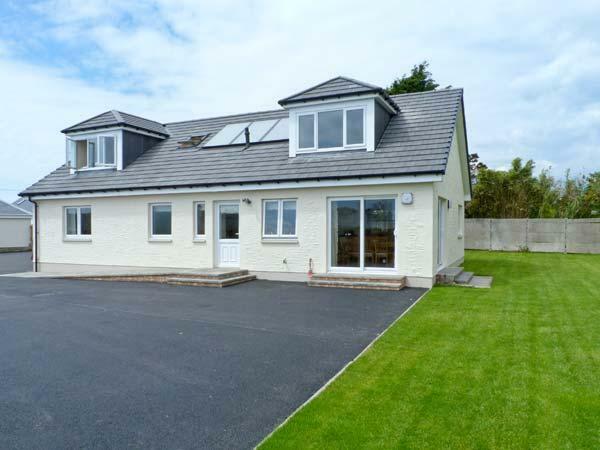 The location is superb with stunning views over Loch Ryan. The large enclosed garden would be ideal for children, with the added benefit of sheep and cattle on the adjoining land to look at. Many a happy hour was spent walking locally with our border collie, with an abundance of places to walk with only the sound of bird song and animals. 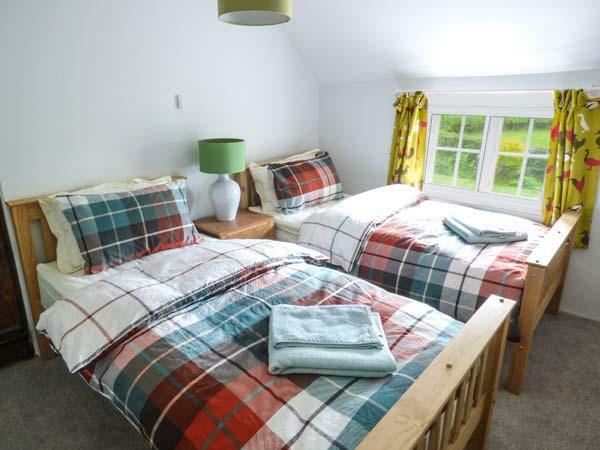 The cottage is well equipped, with genuinely all you would expect, to make your stay comfortable. We have just returned from a lovely week at Little Laight. 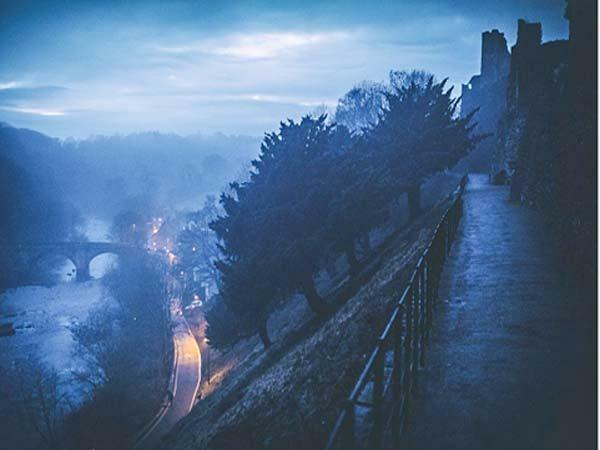 The cottage is just perfect in every way from the beautiful furnishings to the absolutely outstanding views. We just loved our weeks break so much and have arrived home feeling very chilled and relaxed. The cottage has everything you could possibly need with everything thought of. 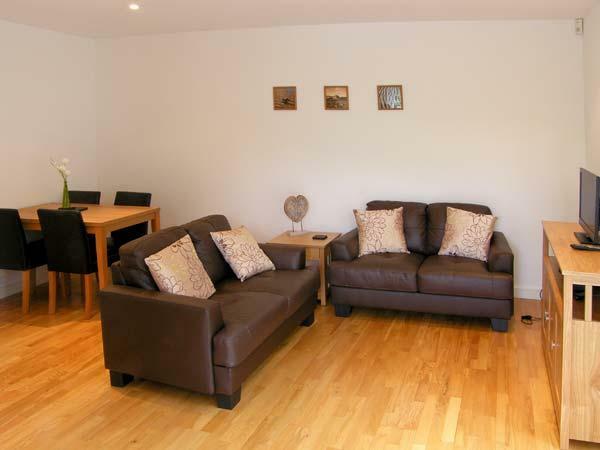 It is furnished to a very high standard and the views are just outstanding. It was just perfect for us and our two little dogs and we will definitely be returning, we are so pleased to have found this accommodation.